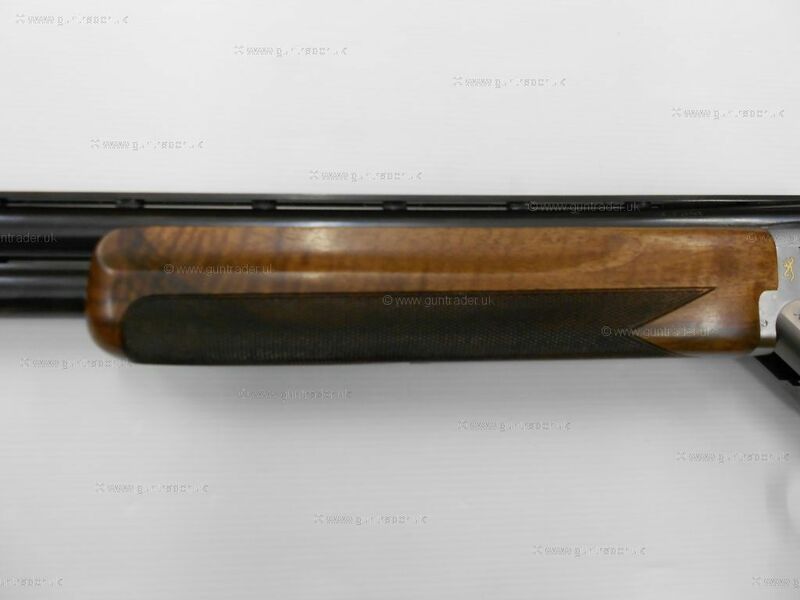 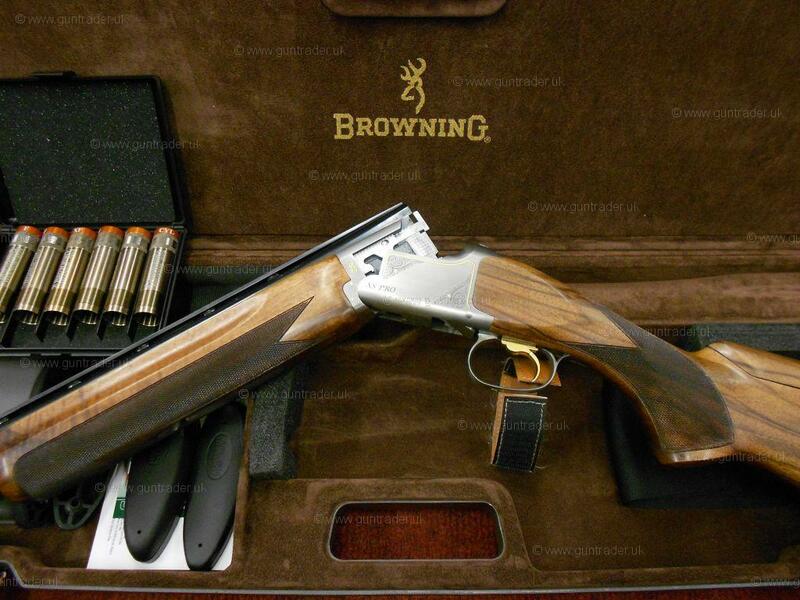 The Gun Room offers you the opportunity to purchase a Browning XS Ultra Pro AC, with 30" multi choked barrels, adjustable comb this gun comes with extended titianium chokes and weighting system for the perfect balance, comes cased with nice figured timber. 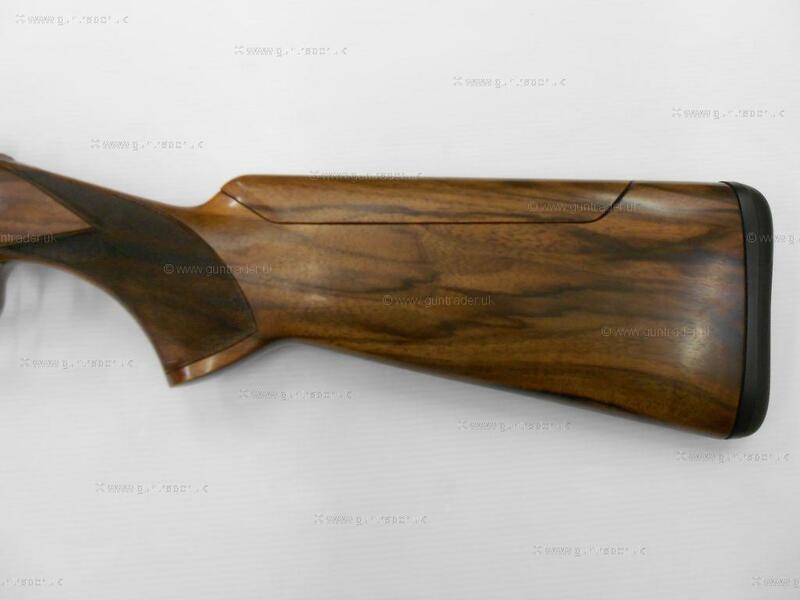 Visit www.thegun-room.co.uk to purchase clothing and accessories. 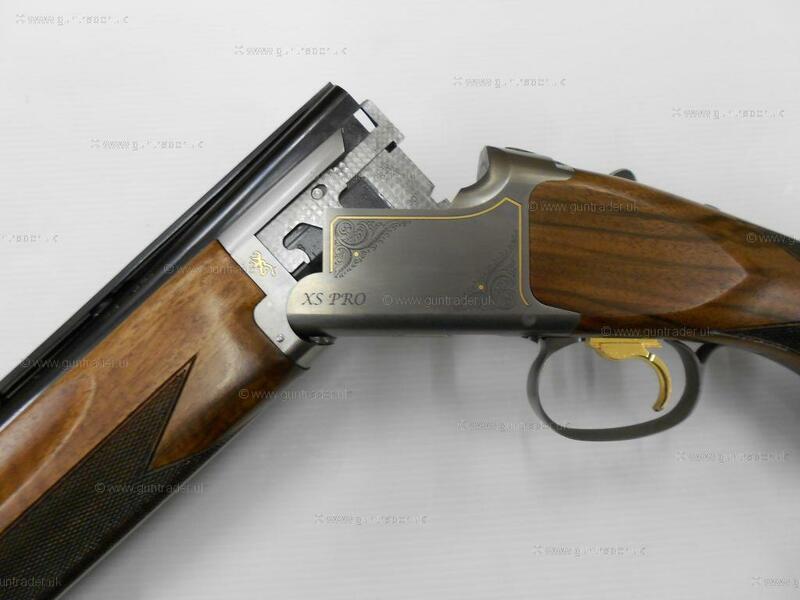 Please e mail or call the shop on 01759 369980 for gun sales/purchases, repairs, shooting tuition and cartridges.